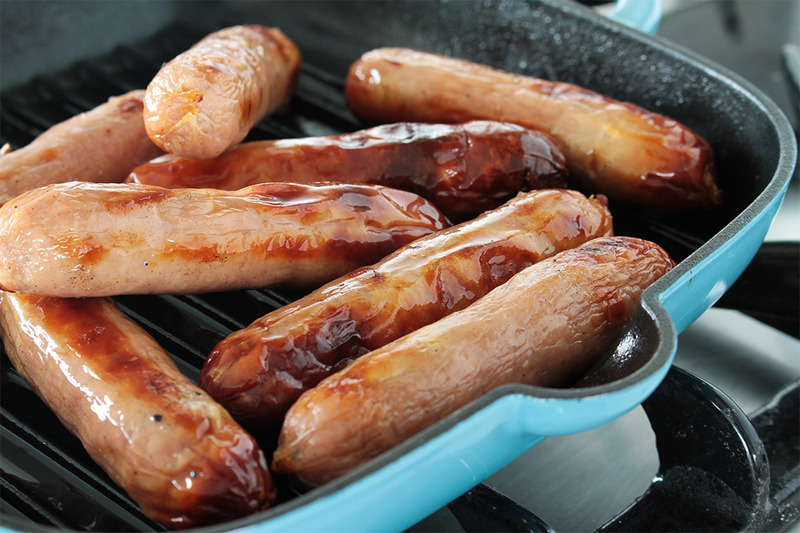 The UK’s biggest annual event promoting sausages comes into profile each autumn through UK Sausage Week – organised by YPL Exhibitions & Events and exclusively backed by Meat Management magazine, the trade’s number one publication (with supporting websites). 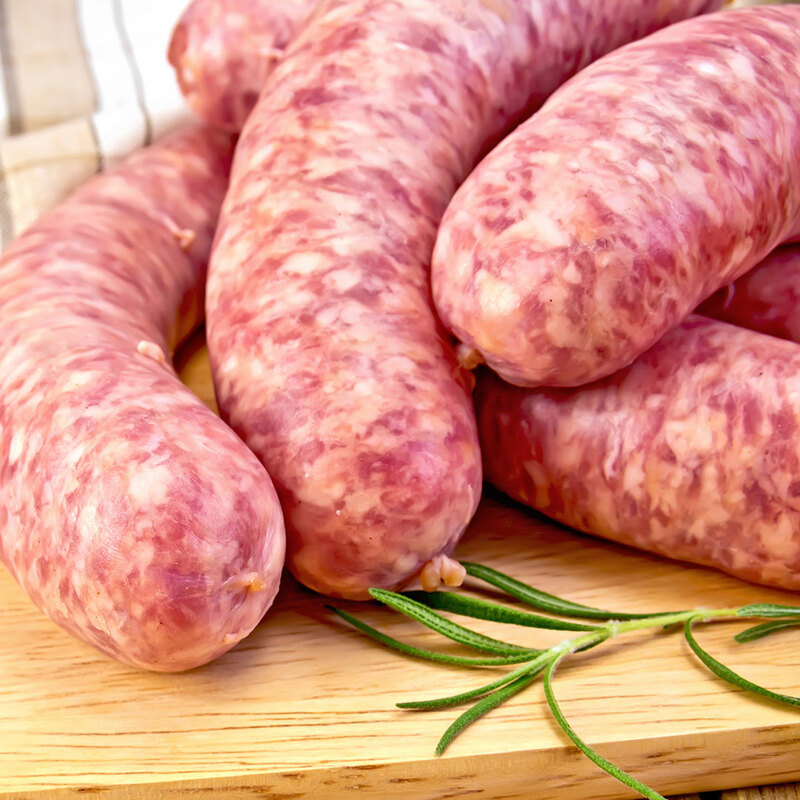 With sausages being so important to the meat industry and also a much loved staple food enjoyed by many, many millions of consumers, the high profile activity is specifically designed to support the trade and its suppliers, and to generate substantial interest and increased revenues over the all-important autumn period, a key time for sausage sales both at retail and wholesale. 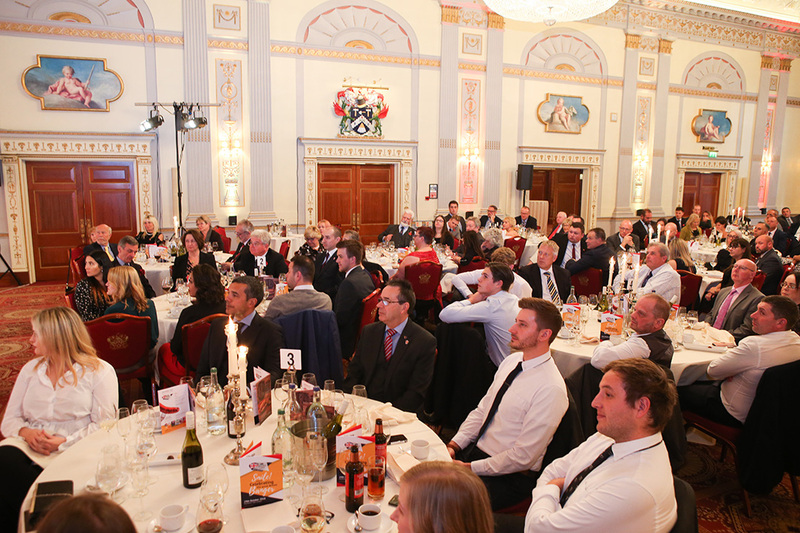 UK Sausage Week kicks off with an Awards ceremony and lunch at the prestigious Plaisterers’ Hall in London, which recognises great products from all sectors and when the UK Sausage Champion for the current year is revealed. This is followed over the week by a range of activities throughout England, Scotland, Wales and Northern Ireland. 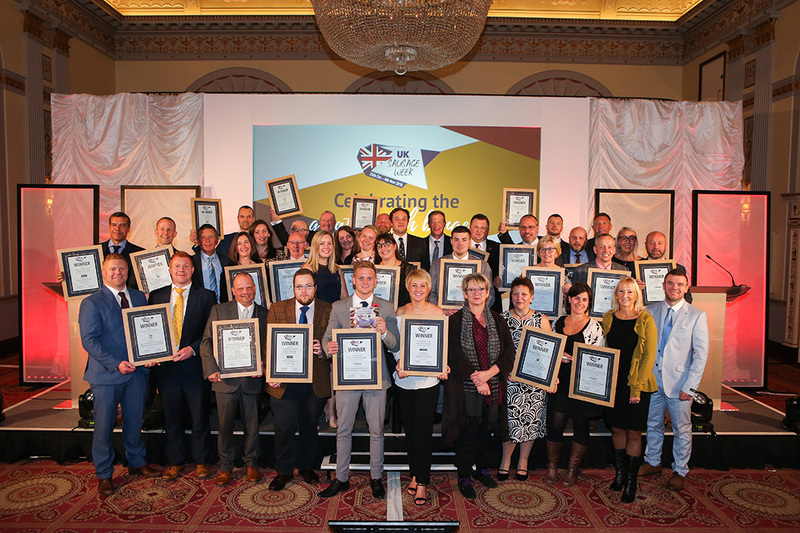 Category partnerships for sponsors are available to industry suppliers which includes tickets for the UK Sausage Week lunch, an advertising package, regular branding and marketing exposure to the trade via Meat Management, its website and a whole range of other platforms. 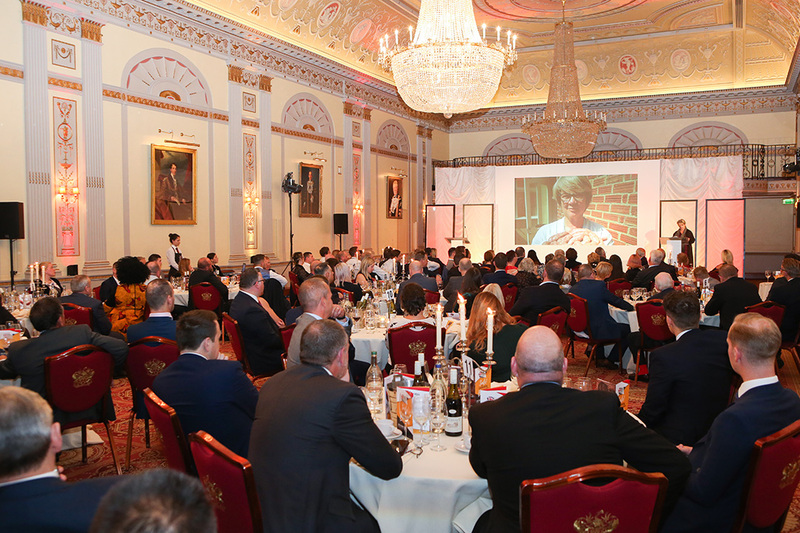 The UK Sausage Week awards luncheon will include a celebrity ‘Sausage Ambassador’ as host to help present the 14 Awards, which will also features the UK Supreme Sausage Champion. 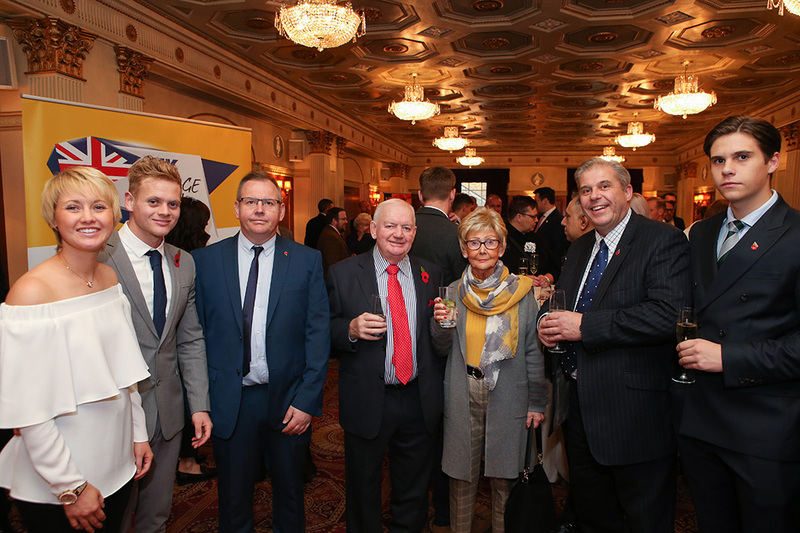 UK Sausage Week is open to sponsorship from partners who wish to be commercially involved. We have 14 categories, each of which will be available to sponsor as a category partner. 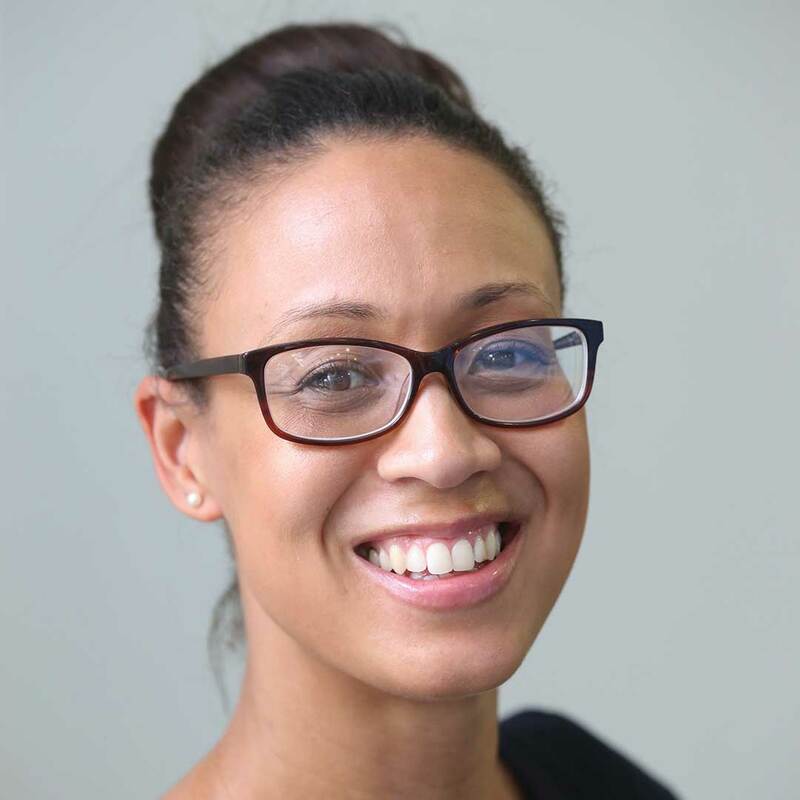 The attractive packages come with a host of benefits including a table at the Awards luncheon on 28th October and substantial advertising and PR exposure. Contact us today for details of partner packages and prices.